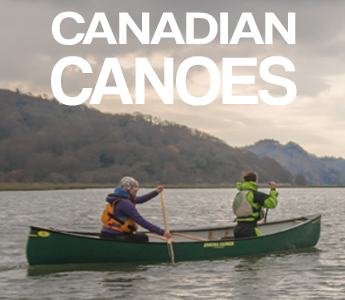 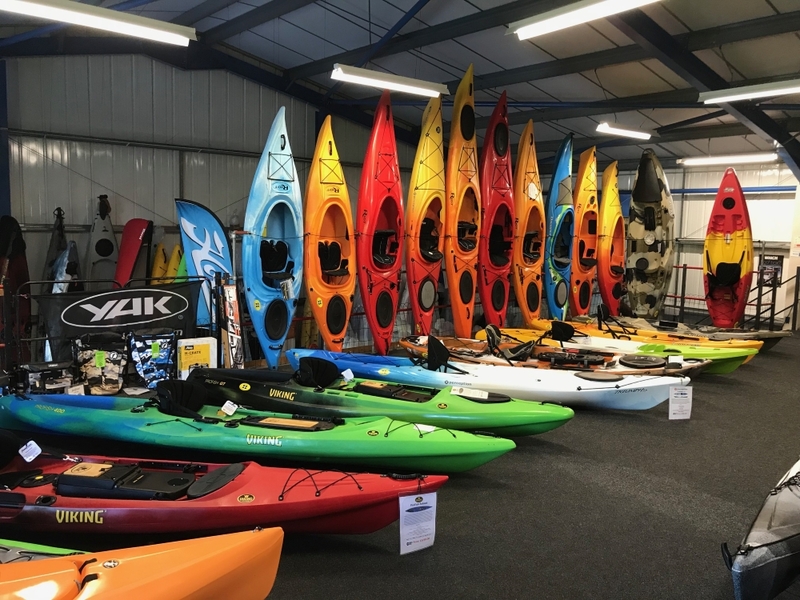 Cornwall Canoes are part of The Canoe Shops Group of nationwide specialist kayaking and canoeing outlets. 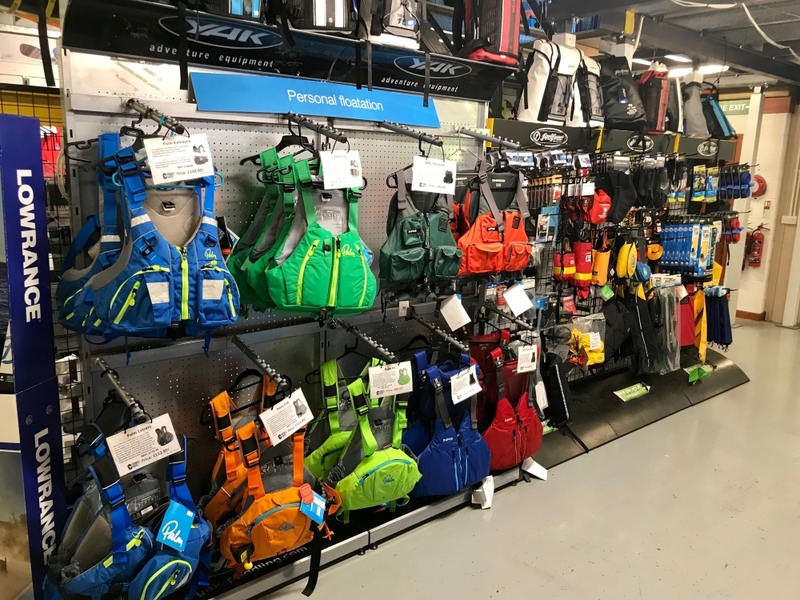 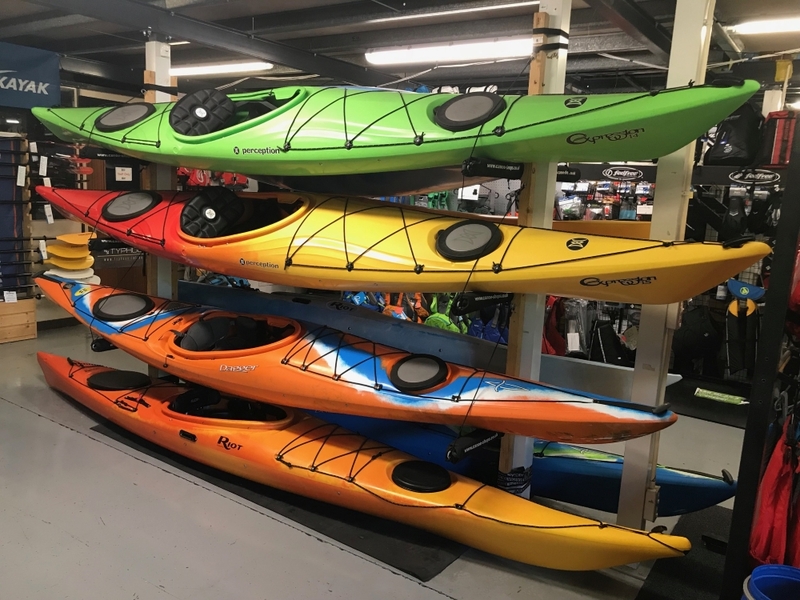 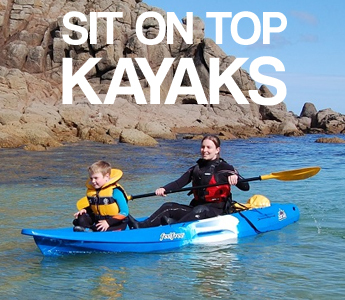 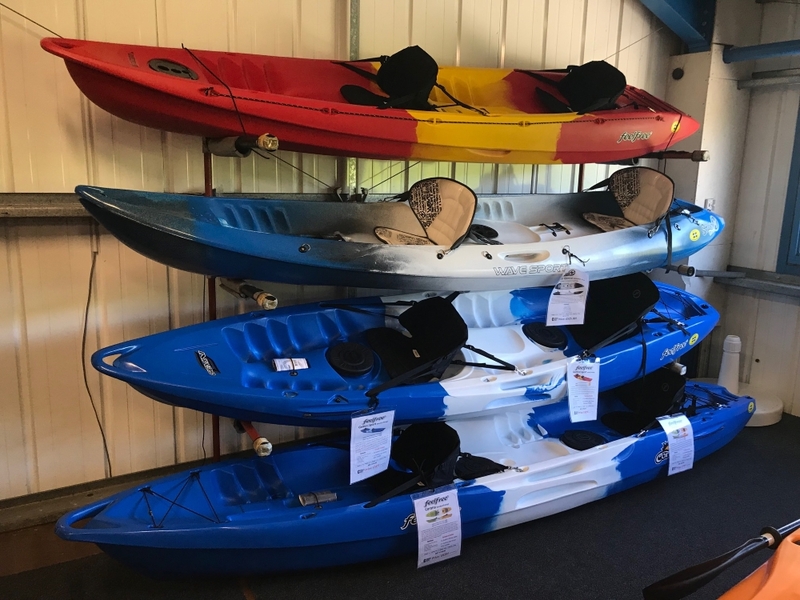 We stock an extensive range of recreational kayaks, sit on top kayaks, fishing kayaks, touring kayaks, sea kayaks, whitewater kayaks and open canadian canoes, along with paddlesport equipment, clothing, roof racks and more! 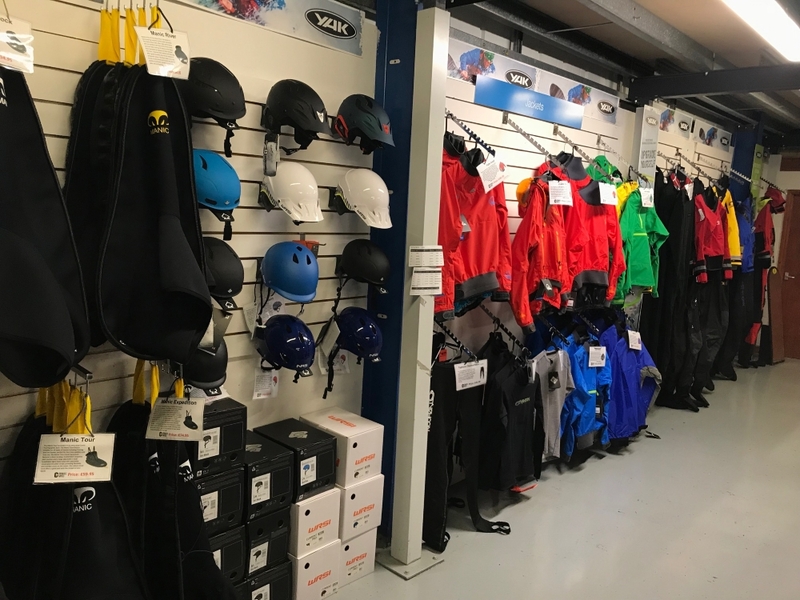 We are the only shop in Cornwall with full access to all the top brands, we offer completely impartial advice and are not tied to any brand. 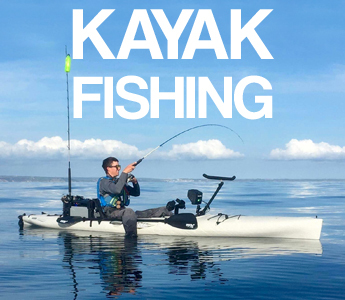  This website is just a selection of what we can offer, if you are interested in any other kayaks not listed on this site feel free to contact us for availability. 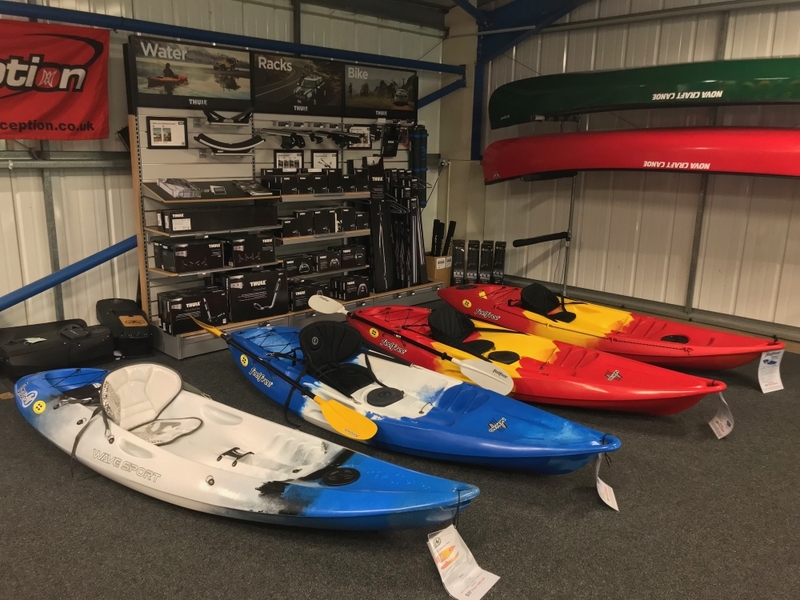 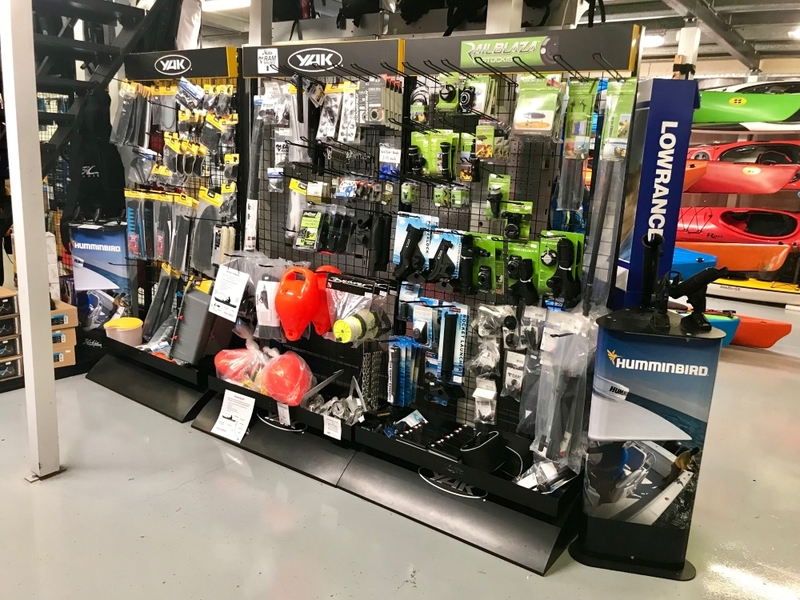 Our friendly staff are experienced paddlers in various aspects of the paddlesport world and whether you are a beginner or expert we will help you find the kayak, canoe or equipment that is suitable for your requirements. 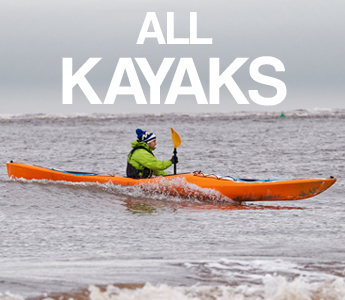 We will only recommend the best kayak, canoes and equipment for you, not just what we can get hold of. 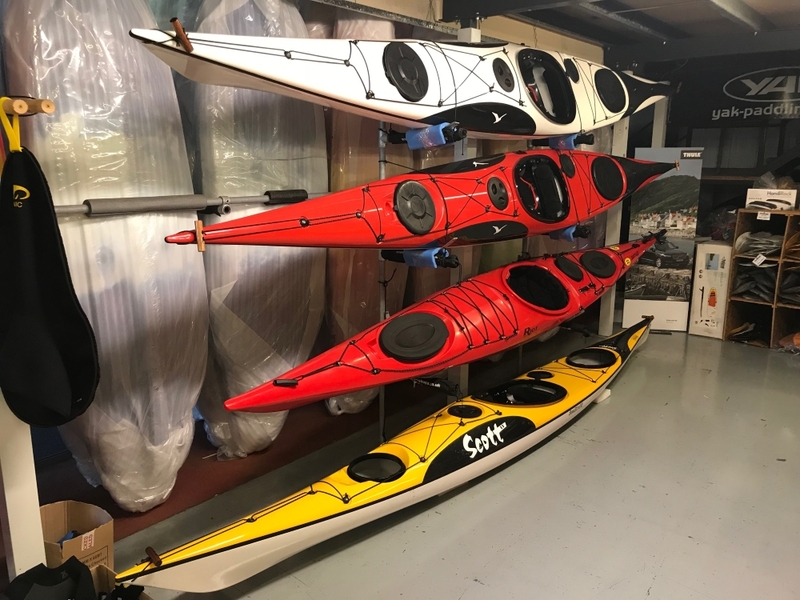 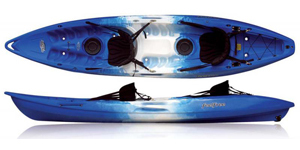 VISIT OUR SHOWROOM - 150+ KAYAKS IN STOCK!